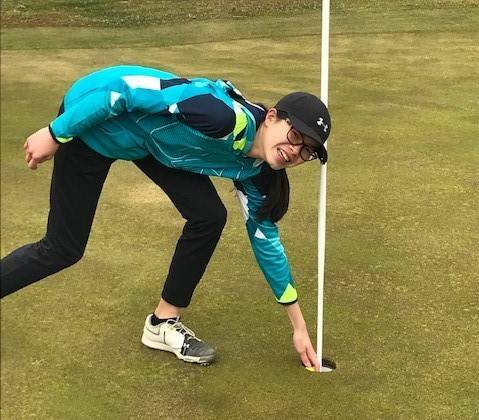 Lilly Middleton recorded a hole-in-one Wednesday at Snow Hill Country Club. She aced the par 3 No. 12 hole. From the red tees, the hole measured 112 yards. 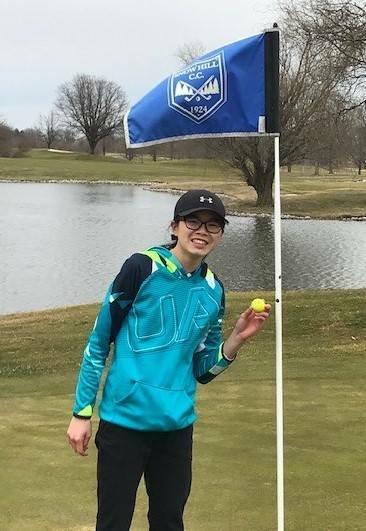 The Wilmington High School freshman had the hole-in-one witnessed by her father Jeff Middleton and Jerry Butcher.